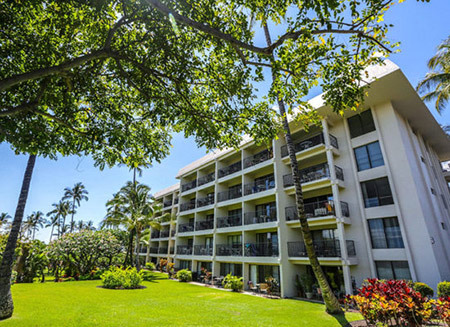 Kihei Akahi is located directly across from Kamaole II, one of Maui’s finest beaches for sunset gazing, relaxing on the golden sand and swimming in the clear blue water. The complex boasts beautifully manicured tropical foliage, two swimming pools, a tennis court and several BBQs. Kihei Akahi is located in the heart of Kihei, which means easy access to restaurants, shops, farmers markets and more.